We fully designed an extraordinary villa on Alto Vista hill. Do you want to know more about our design and build process? 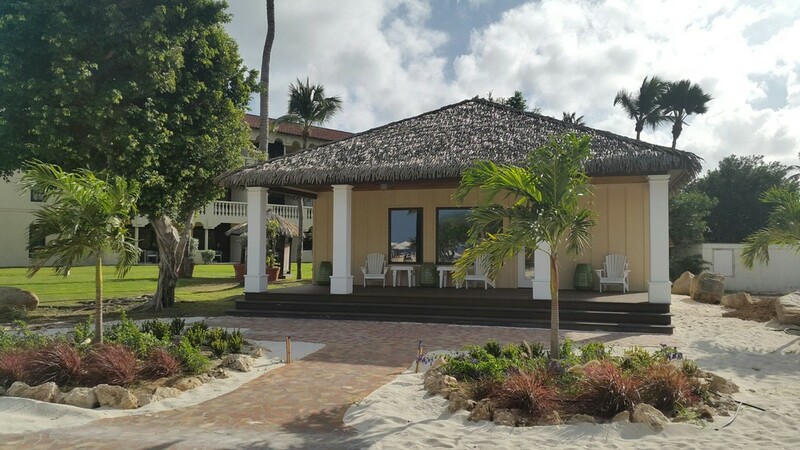 GRP Architects & Construction is a company in the hands of Gershon Pocorni based on the Caribbean island of Aruba. GRP Architects & Construction has over 15 years of experience in the fields of architecture, engineering, planning, and construction. Over the years, they have proven themselves to be experts in these different important aspects of building. The team consists out of a number of creative designers, skilled craftsmen, innovative engineers, and well-trained administrators. The benefits of working with the team, was that there was a lot of communication. There was always quick response and they all worked well together. They showed how valuable my project was to them even they had more projects.